Barbour Lifestyle Lowerdale Gilet. 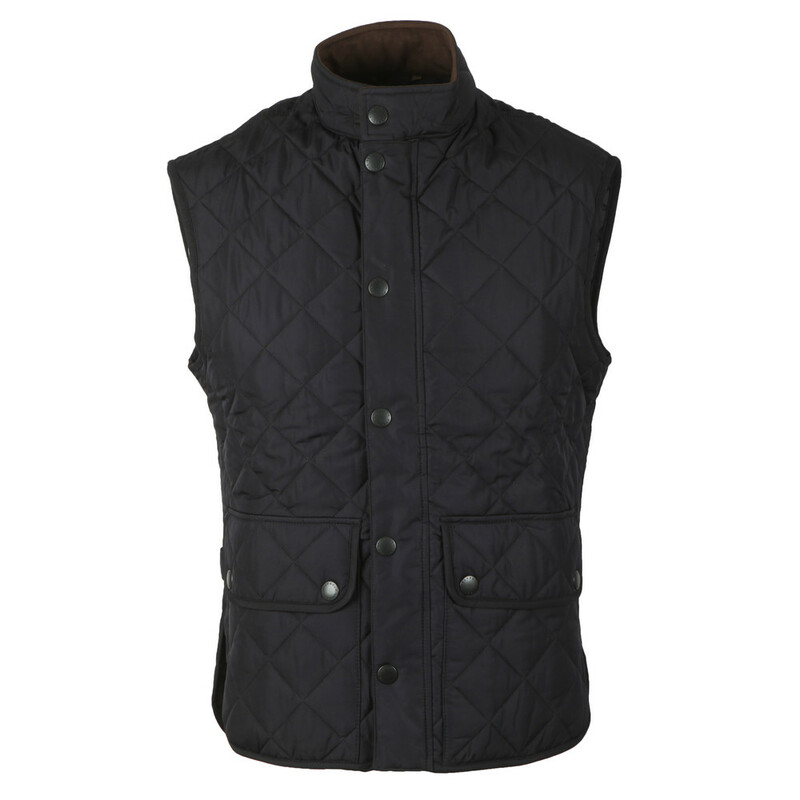 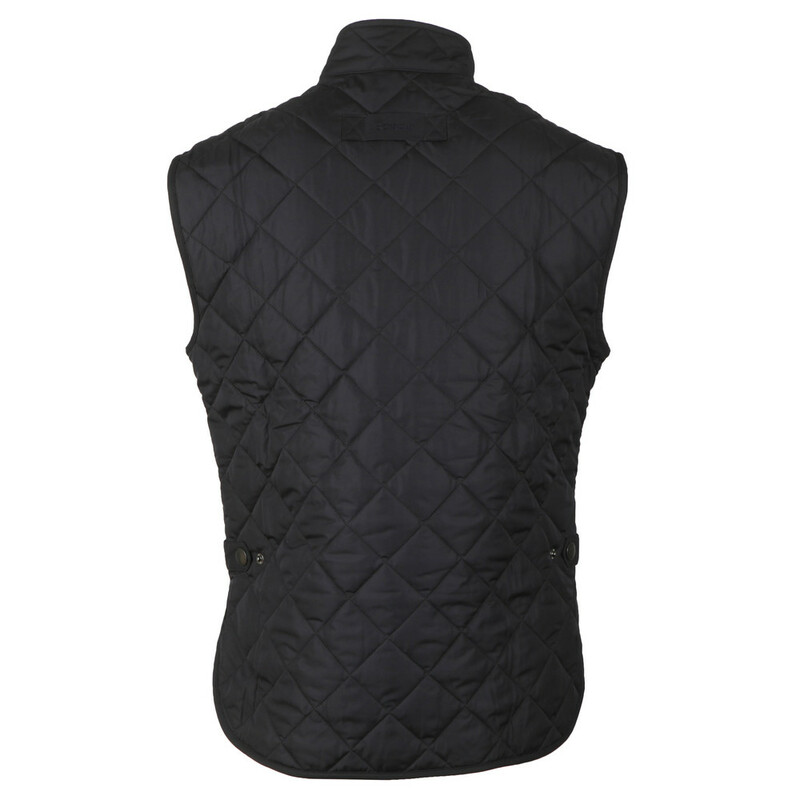 A men's timelessly, practical stylish gilet with a quintessentially country diamond quilt finish. 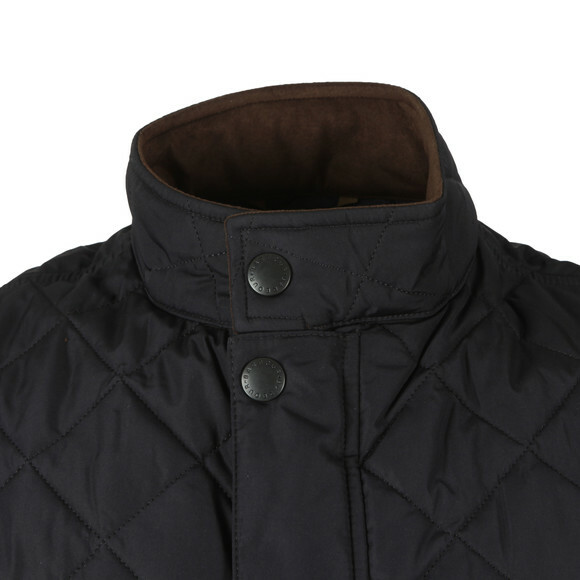 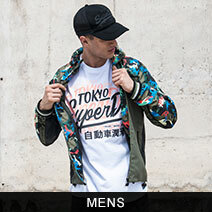 Featuring a funnel neckline to ensure cold winds are kept a bay, dual zip front fastening that has an over the top popper fastening to ensure the cold stays out.